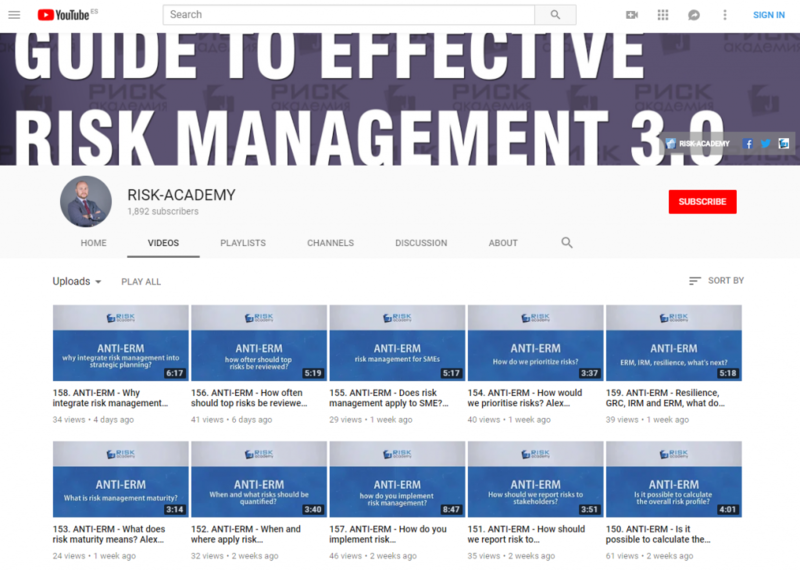 Join Alex Sidorenko, Vice-president Institute for Strategic Risk Analysis in Decision Making and Director, RISK-ACADEMY to talk about Enterprise Risk Management (ERM) and latest developments in operational risk management. This event is a great opportunity to learn practical steps required to implement basic risk management framework that will help in reducing insurance, financing and purchasing costs. Next: Next post: How did you build a risk culture in your organization?